Why are Butlers in the Buff the biggest? That’s Easy, because we’re the best! We know how much time and effort you have put in to making YOUR PARTY the best it can be. It can be stressful – Our dedicated staff are here to help. Question – Do you know what a gathering of Butlers is collectively known as? Over 1000 fabulous and hunky Butlers worldwide. Ensuring that we won’t let you down! We have enough butlers to cover any eventuality. We are the only company that interviews each and every Butler to ensure you get the best party experience. Guaranteed! 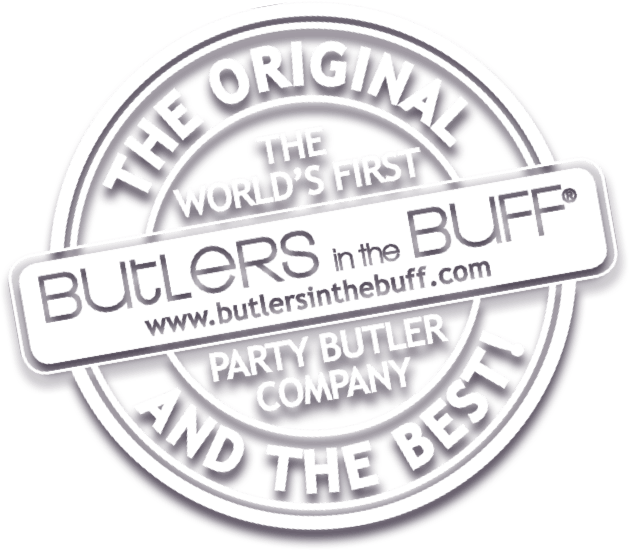 Butlers in the Buff are confident, polite professional and a whole lot of fun. Let’s boogie! All new butlers complete training jobs with our more seasoned guys to ensure they all make the grade. We don’t hire models for photo shoots. We don’t steal or use other online images. Butlers in the Buff are the real deal. The “Muscle” of Butlers -we couldn’t wait to say it! We don’t show the same 5 guys over and over and over ………So you know only we truly do have top class guys right across the nation ready to make YOUR PARTY the best ever. Only Butlers in the Buff has 30,000 Facebook likes worldwide. Why? That’s easy – we’re the best. Guaranteed. We work hard to make sure YOUR PARTY is also the best. Booking is simple, easy and secure. Simply call 1300 909 300 we’ll be happy to help or visit our FAQ page.